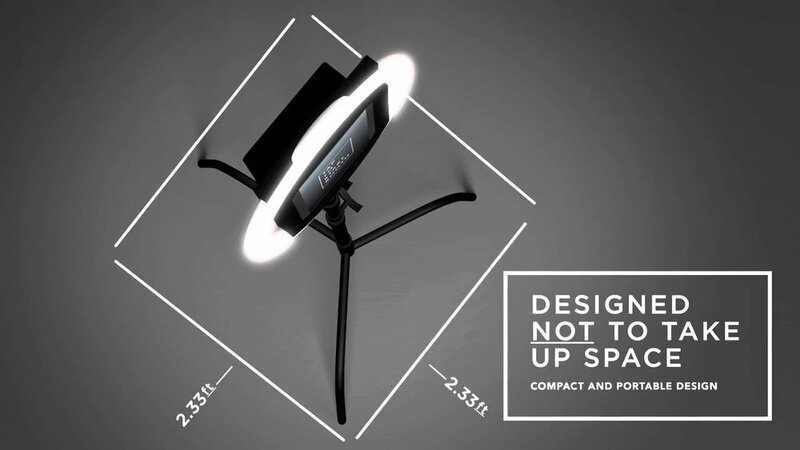 LUMI Booth is the complete photo booth solution for your wedding or event. We create social photo experiences with fun, easy-to-use props and accessories. 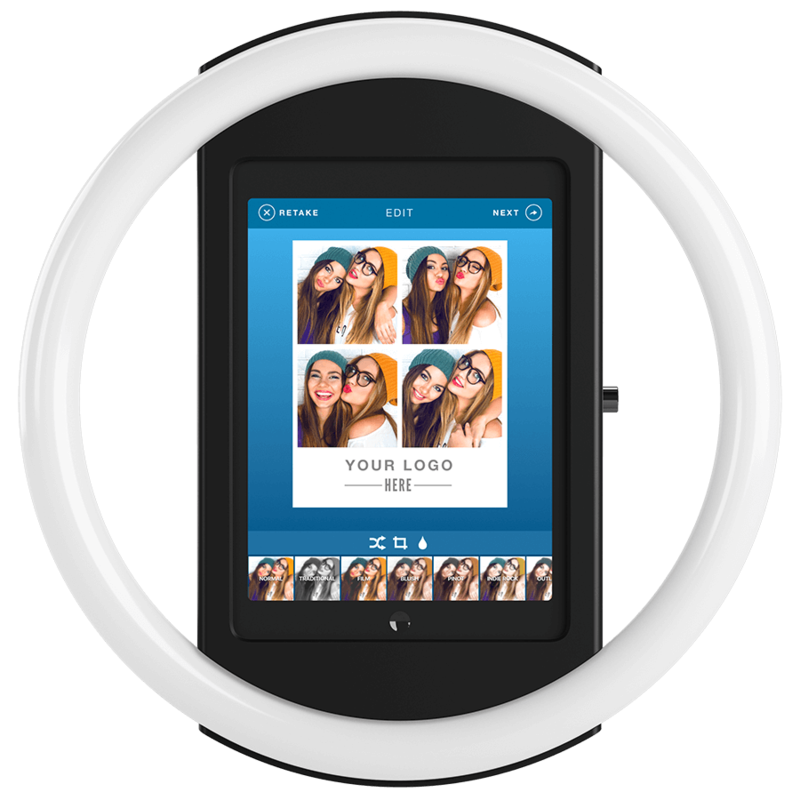 Create, capture, and share photos and GIFs with our unique iPad Photo Booth.